Windows 10 Preview build 14291 is the build with most features since Windows 10 Preview updates began being labelled as Redstone builds. 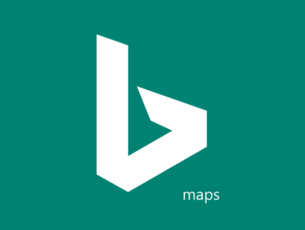 It finally brought extensions support to Microsoft Edge as well as some other improvements, like an updated Windows Maps appa. Along with all these new features and improvements, though, users who’ve installed the latest build have reported a large number of problems. And trustu us, there are plenty of them. A few users reported black or white screens during installation of the latest build, with nothing they can do about it outside of restarting the PC. When the computer completes its restart, it rolls back to the previous version. When users try to update again, the same thing happens. One of the users suggested the Xbox Controller as the cause this issue, so if you have the Xbox Controller plugged in your computer, try unplugging it and running Windows Update again. Although some users confirmed that unplugging the Xbox Controller did indeed fix the issue, it probably won’t work for all users. In that case, try running a WUReset script as well. We continue our list with a problem with shutting down the computer after installing the latest build. One user reported that when trying to restart his computer, a message prompts him to ‘go back and finish his work appears.’ While no one on the Microsoft forums has a solution for this problem yet, we suggest you to try some solutions from our article about problems with shutting down a Windows 10 computer instead. 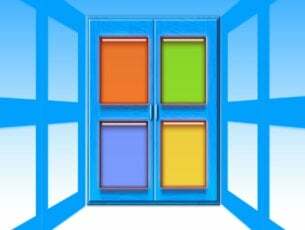 Windows 10 is also popular among OS X users who are running Microsoft’s operating system with Boot Camp. One user complained on Microsoft Community forums that when he tries to install the latest build on his MacBook Pro, he experiences the black/white screen problem. Unfortunately, neither Windows Report or anyone in the forums has any idea as to a possible solution. Problems with internet connection have also been reported. When we installed the latest build on our computer, we couldn’t connect to the internet for about 30 minutes. We saw users complaining about the issue with internet connection on Microsoft forums, so we can say that this is one of the major problems of build 14291. Strangely, we did absolutely nothing to fix this problem, as the internet connection started to work again on its own. We also noticed a small glitch affecting the connection icon in the taskbar making it seem as if there was no connection when there really was — and we’re not alone in this. 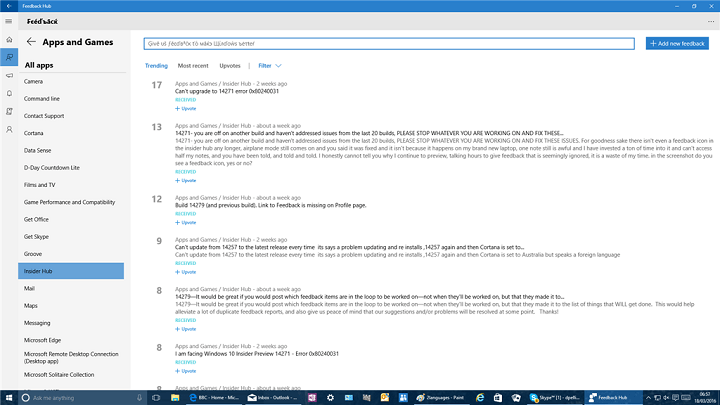 Microsoft introduced Feedback Hub app in this build in order to provide a more effective tool for users to submit their feedback about Windows 10. But since this is the first public version of the app, it comes with certain bugs. Microsoft pointed out possible bugs in its official blog post, with people adding on to that list at the Microsoft Community forums. Unfortunately, while there’s no solution for this problem now, Microsoft will certainly improve its Feedback Hub app in the coming builds. The best option, for now, is to wait for the next build. We reported that users had problems with sfc/scannow command in the previous Windows 10 Preview build. 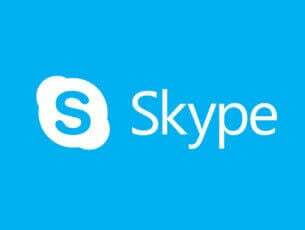 Unfortunately, the issue still persists for some users, as one of them reported the problem on Microsoft forums. There’s still no solution for this problem and we hope that Microsoft will fix it in the next build. And our final issue for this article is the problem with Media Player Classic, which one user reported on the Microsoft Community forums. 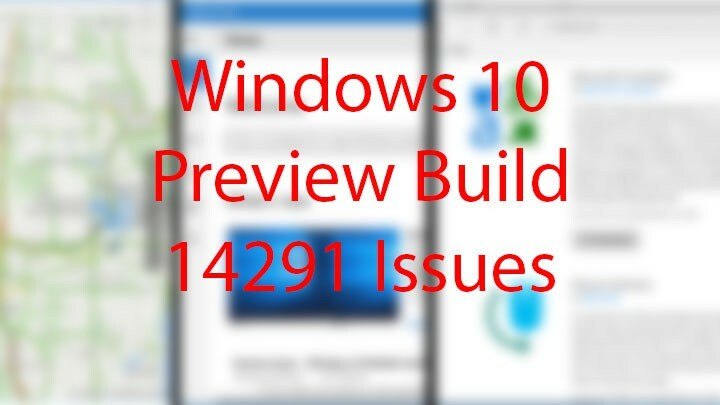 Build 14291 is probably the most troublesome build for Windows 10 Preview since the release of the RTM version in July. A lot of users were forced to roll back to the previous build due to the high number of errors. While it is good that Microsoft finally introduced new features, it would be better if it could do so without crippling Windows. If you’ve encountered any problems not listed in this article, please let us know in the comment section below and we’ll update this article! .